Posted by wastedspacer in Technologies. 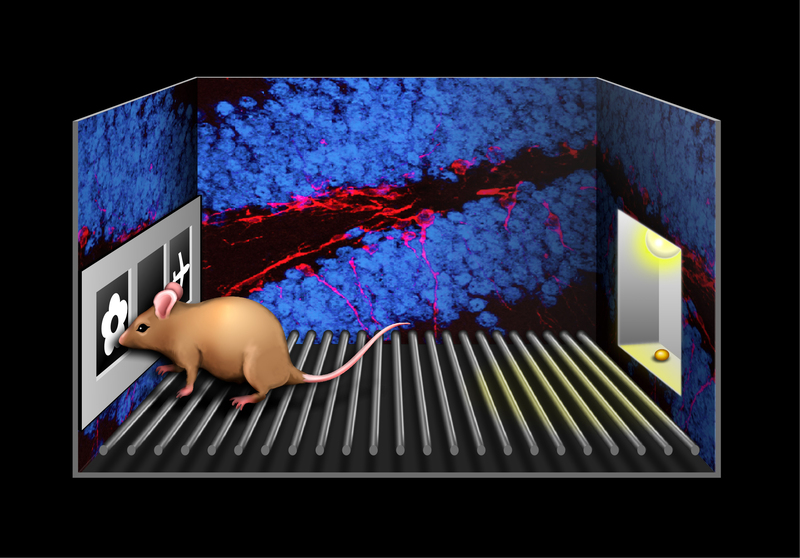 Fascinating study on the “value” of exploration when it comes to growing new brain cells! Increased risk acceptance => more exploration => more neurons => more innovation => $Value$ ? … this actually flies in the face of a typical enterprise drive towards extreme compliance, common working platforms, enterprise acceptable templates and a limited set of identical tools while trying to move everyone into a “standard” working environment …. hmm are we actually killing brain cells with this strategy? Just some thoughts to mull over as we plunge ever onward towards our enterprise perfectionist vision of location unity, corporate sameness and homogeneity!